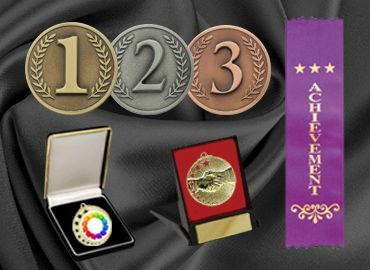 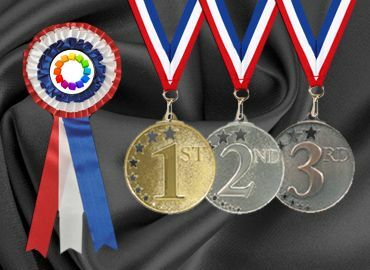 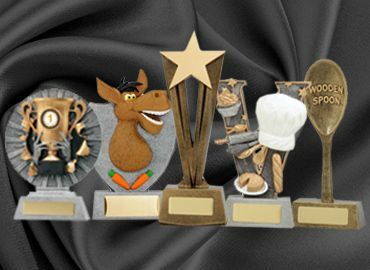 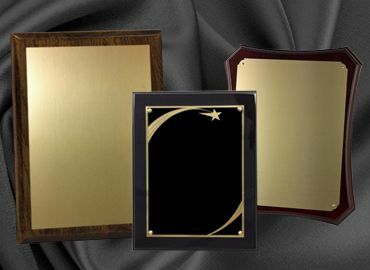 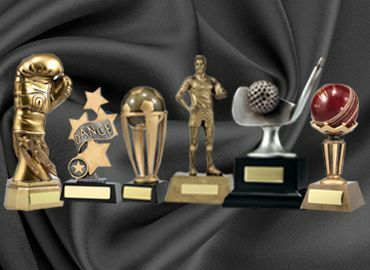 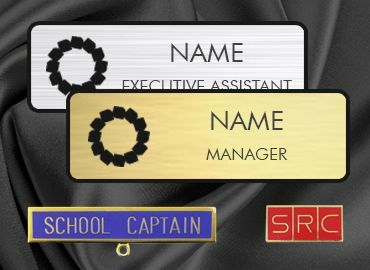 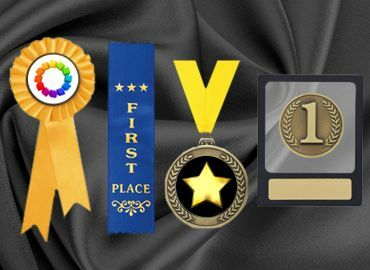 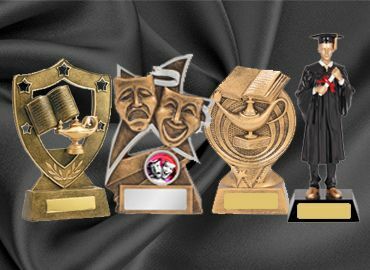 Olympia has academic achievement trophies and medals together with sales achievement trophies and corporate achievement awards, trophies and medals. 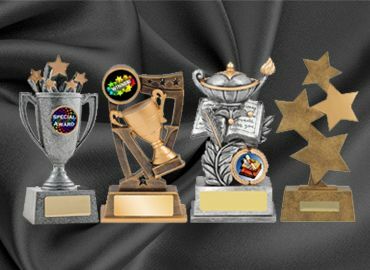 There is an extensive range of achievement trophies available for all tastes. 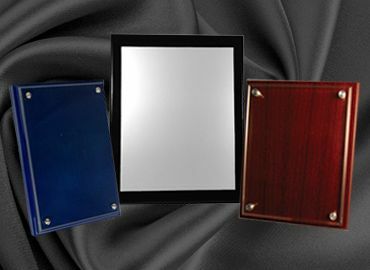 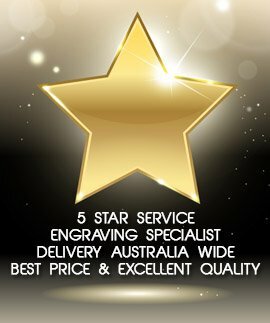 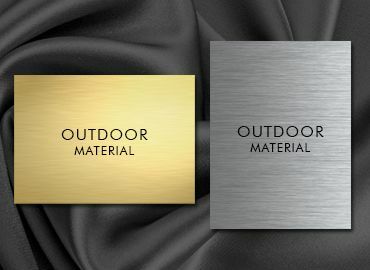 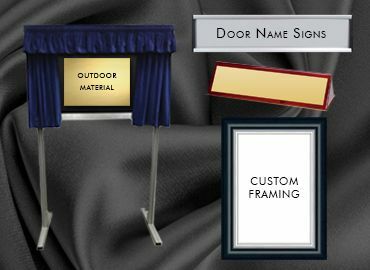 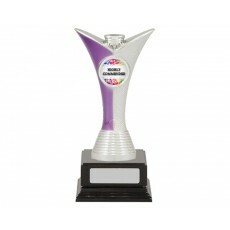 They are available in resin, timber, plastic and marble. 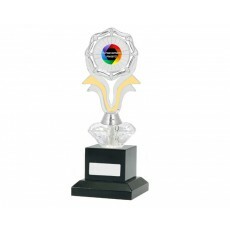 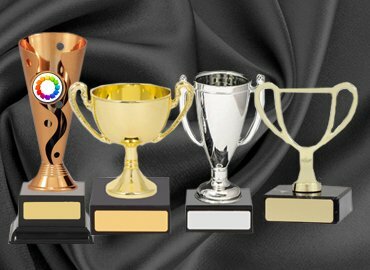 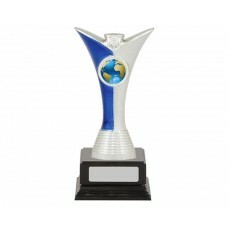 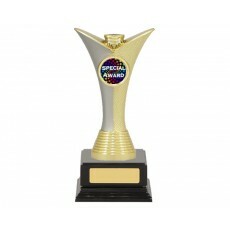 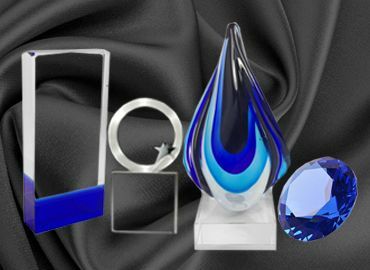 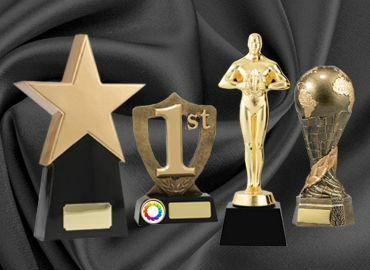 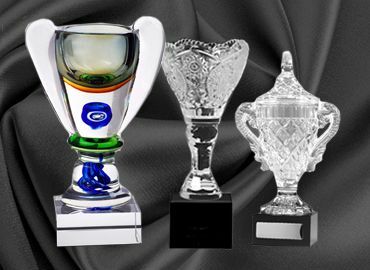 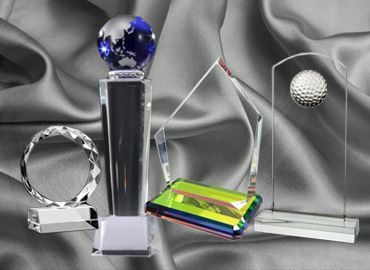 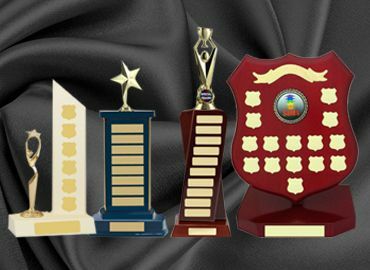 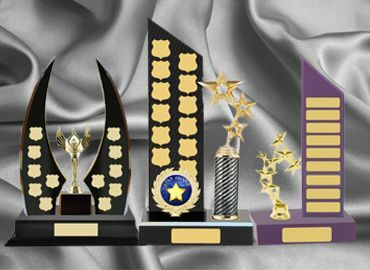 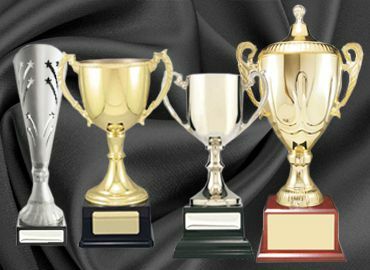 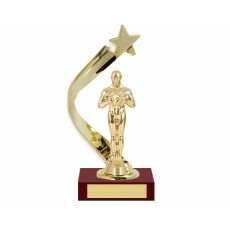 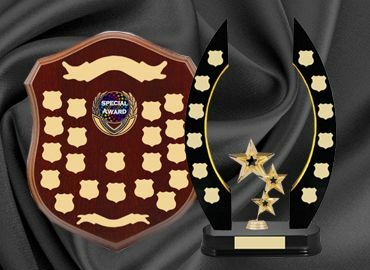 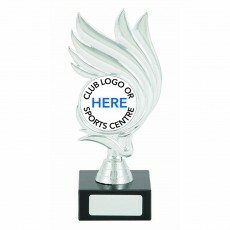 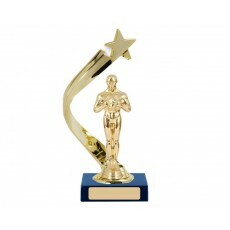 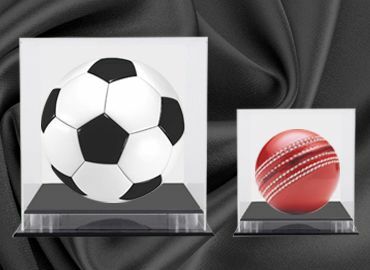 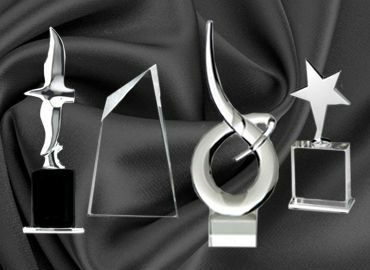 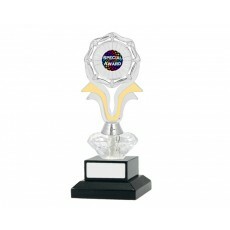 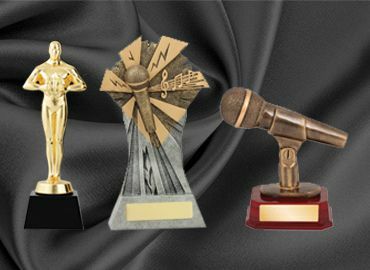 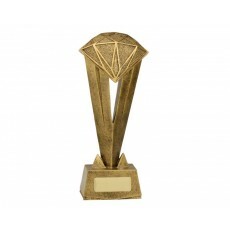 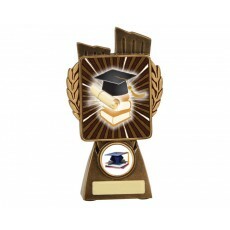 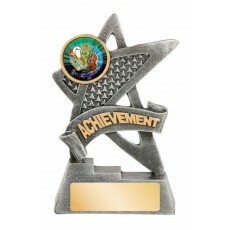 Many suitable awards for this category are trophy cups available in various colours, designs and sizes.